Shawacademy, UK is offering students Free Diploma Courses in any one area of specialization. 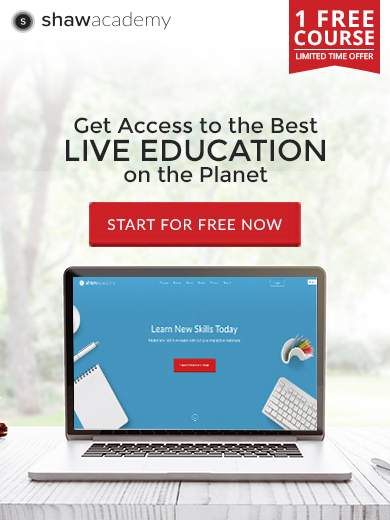 Shawacademy is one of the largest online-based teaching platforms and teaches more than 50 top quality online courses around the world directly from United Kingdom through webinar and video tutorials. The first death anniversary of state minister for social welfare affairs and veteran politician Advt. Promode Mankin will be observed through various programmes on 11 May in Bangladesh . Novena prayers have been offered by his friends and family last 9 days for eternal peace of his departed soul around the world. Ruby Rebeca Areng, daughter of Mankin, led the novena prayers every day. Mankin family conveyed heartfelt thanks and gratitude to everyone who participated the novena prayers in the last 9 consecutive days amidst daily busy schedules. State Minister Mankin, a leading Christian politician, died on 11 May this very day last year while undergoing treatment at a hospital in Mumbai, India, following a long battle with diabetes and cancer. He was 77 and left behind a wife, five daughters, a son and thousands of followers to mourn his death. The first death anniversary of state minister for social welfare affairs and veteran politician Advt. Promode Mankin observed yesterday through various programs in Haluaghat, Mymensingh, Bangladesh .